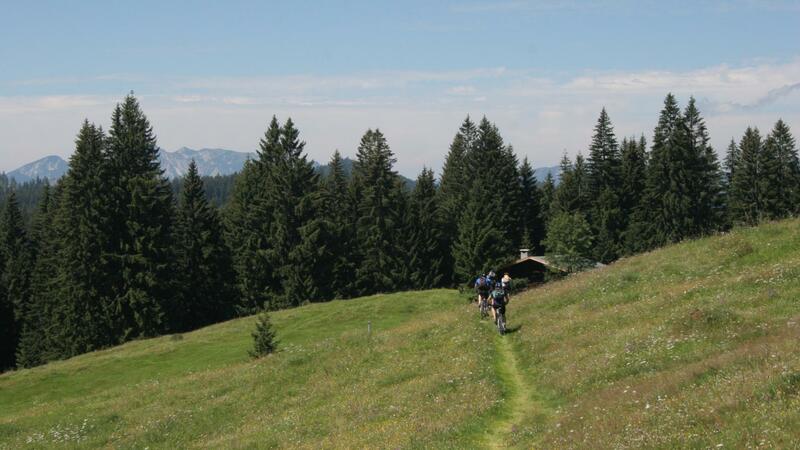 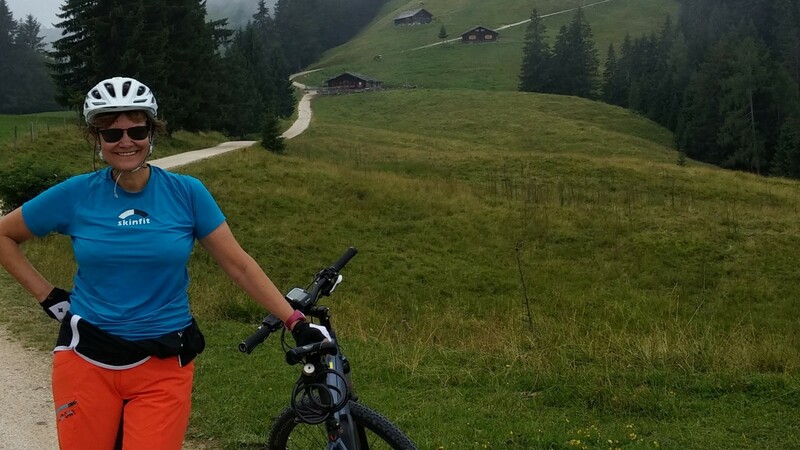 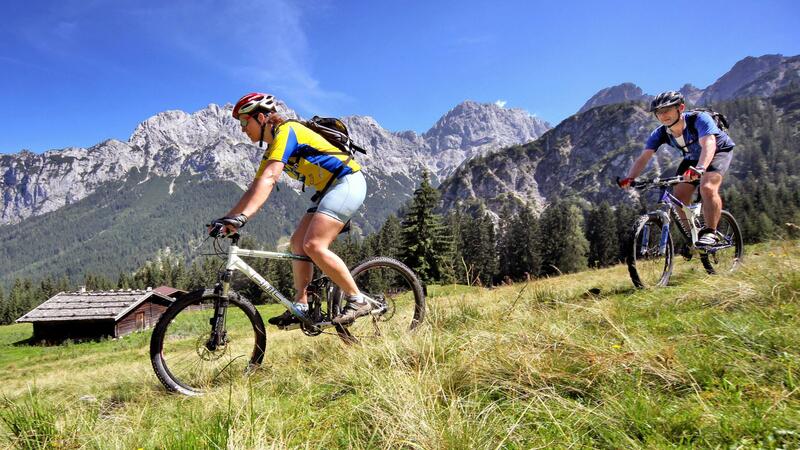 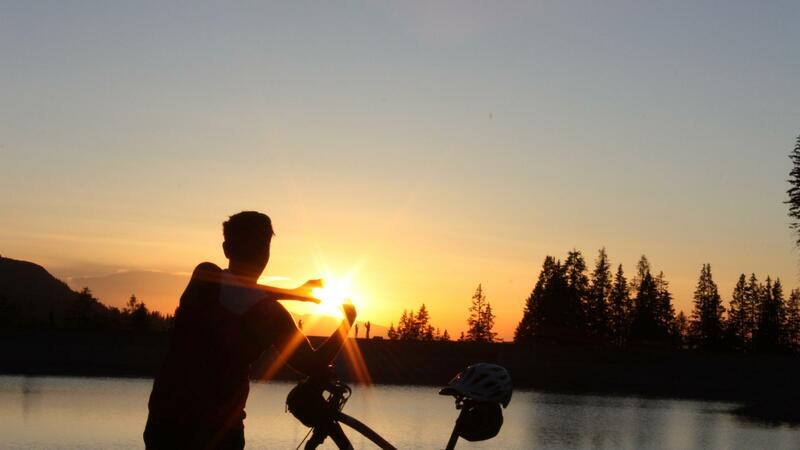 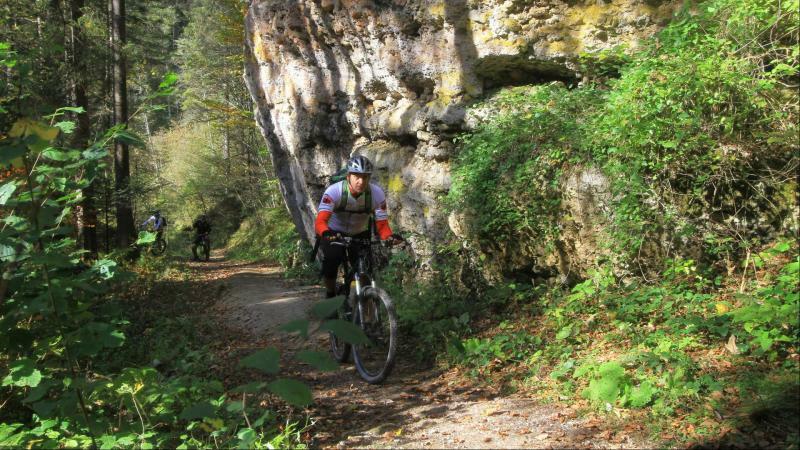 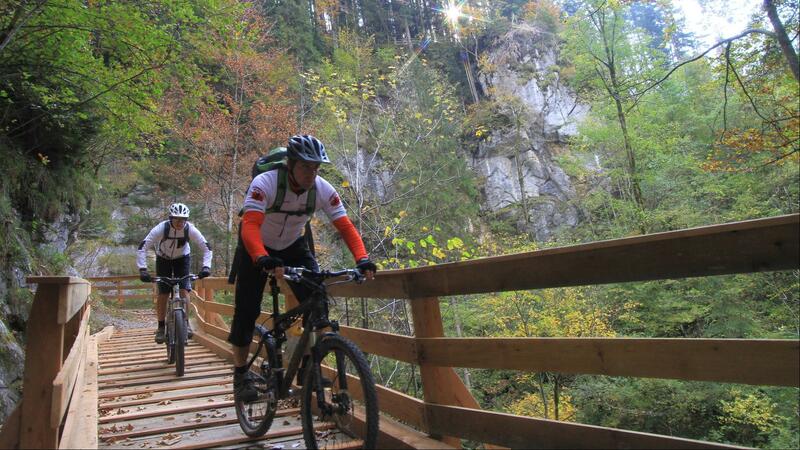 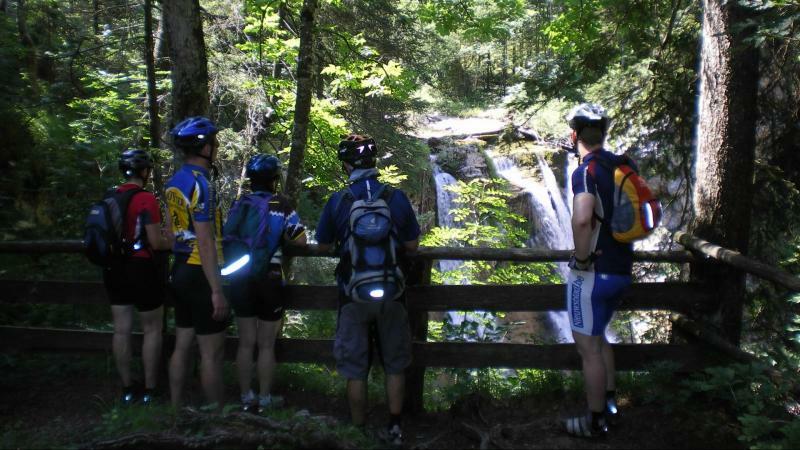 Discover the breathtaking nature around our Mühlpointhof by bike. 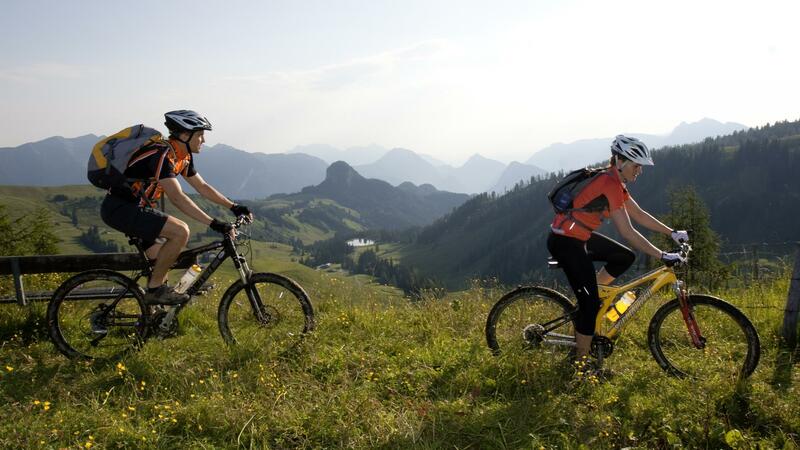 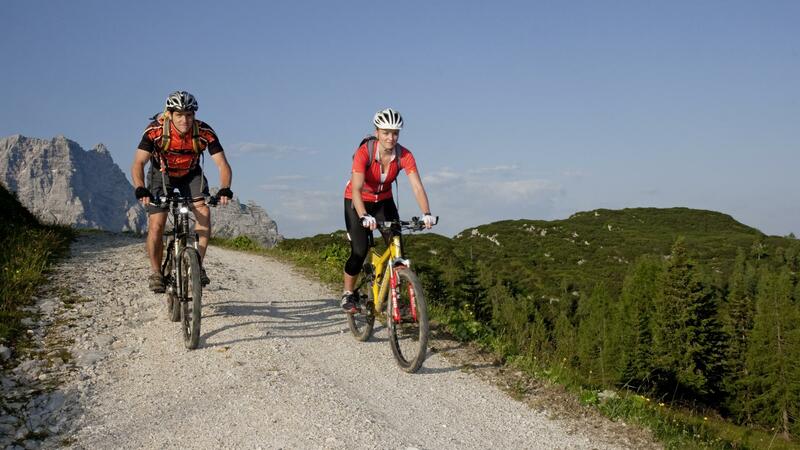 Ride comfortably along the Saalach or on one of a total of 720 km of marked mountainbike routes. 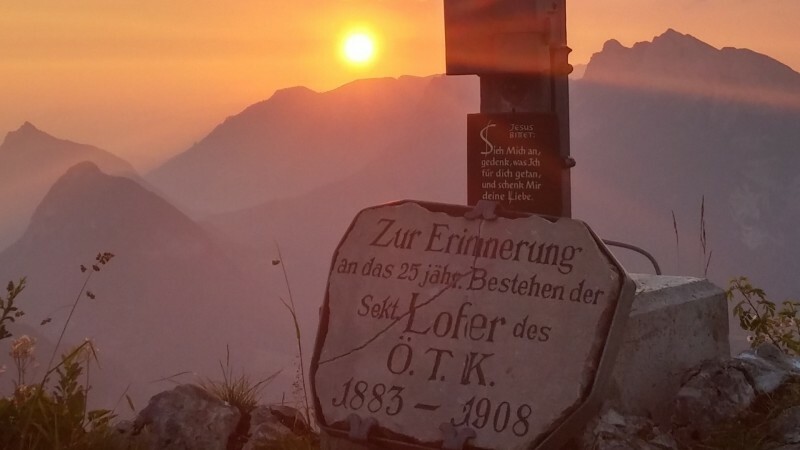 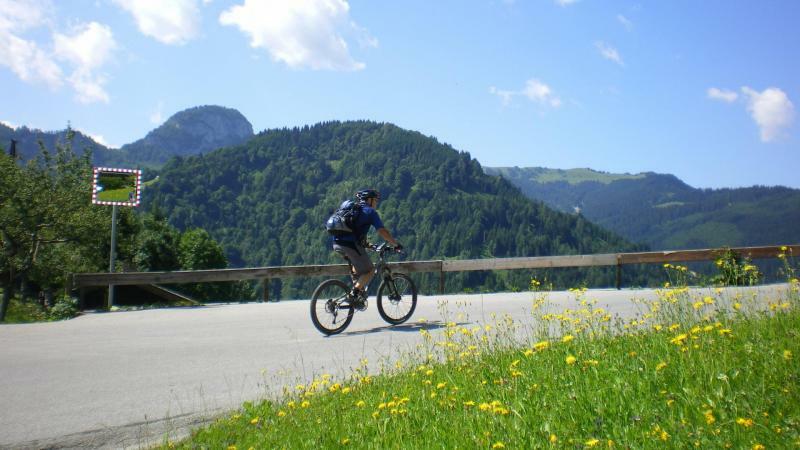 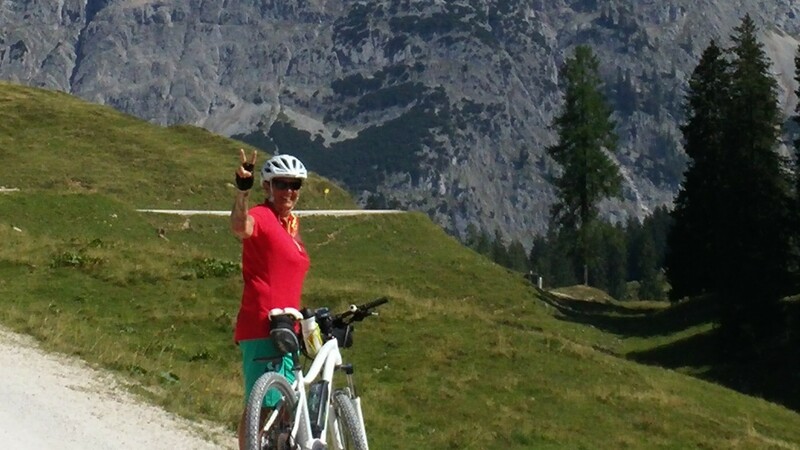 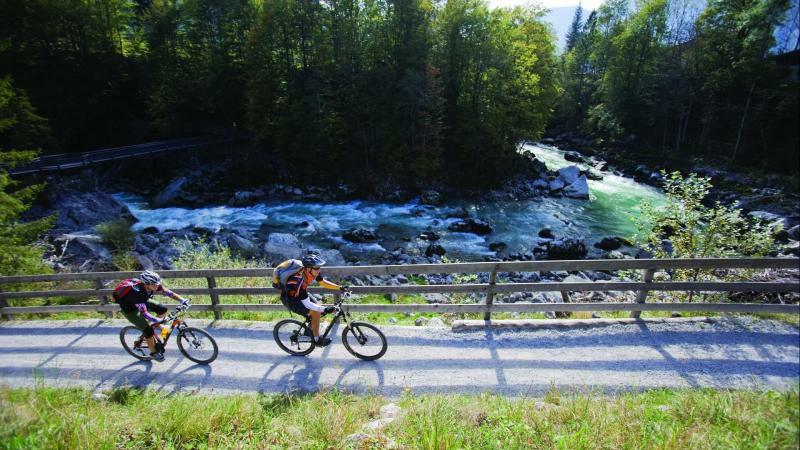 The complete cycle route network around Lofer consists of 1.200 km! 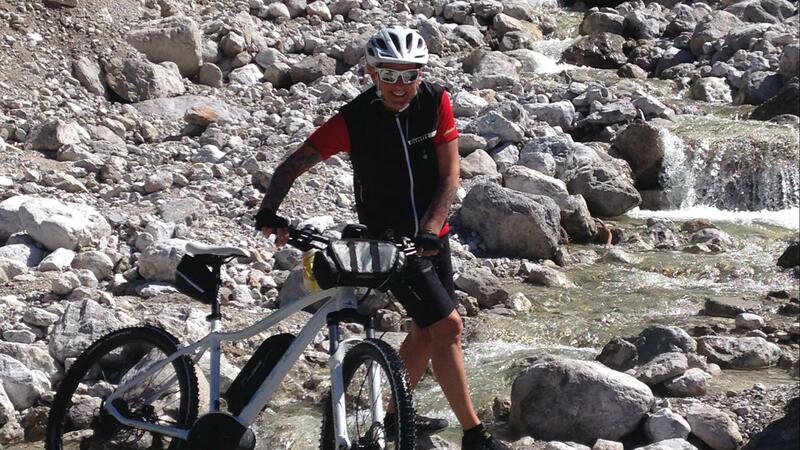 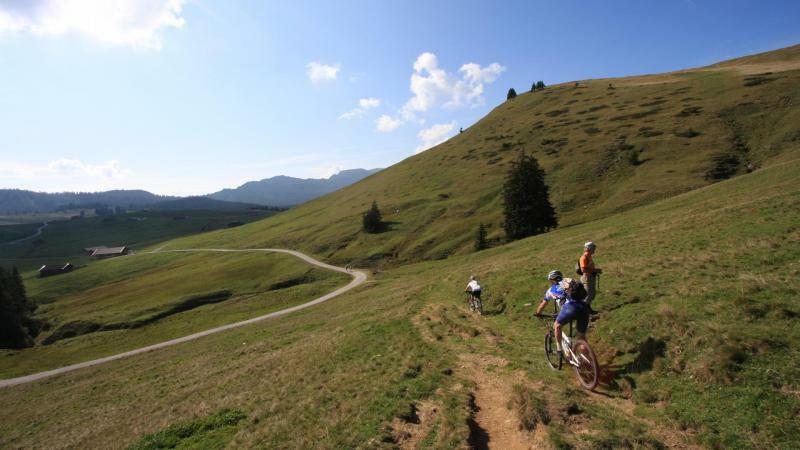 An adventure for the whole family, for professional cyclists or adrenaline junkies. 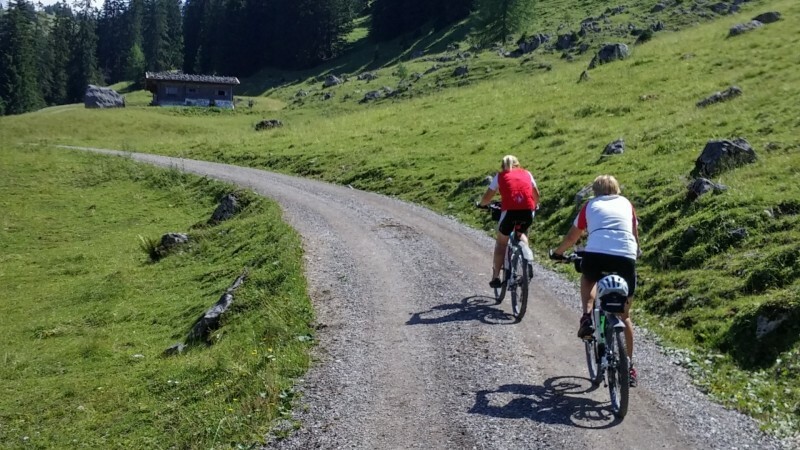 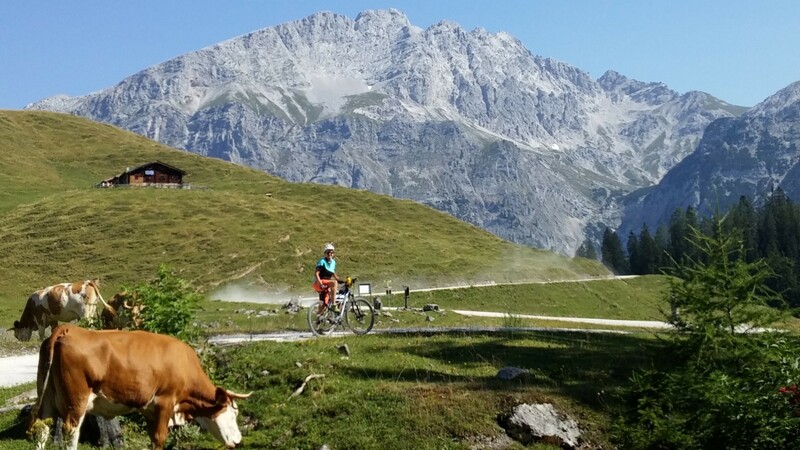 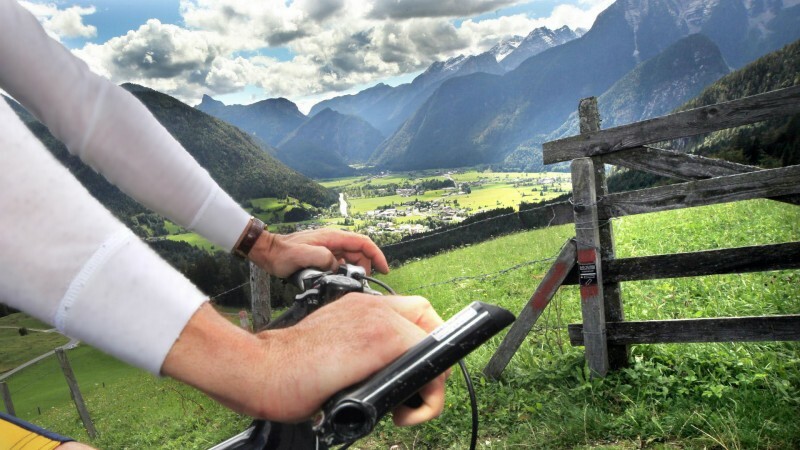 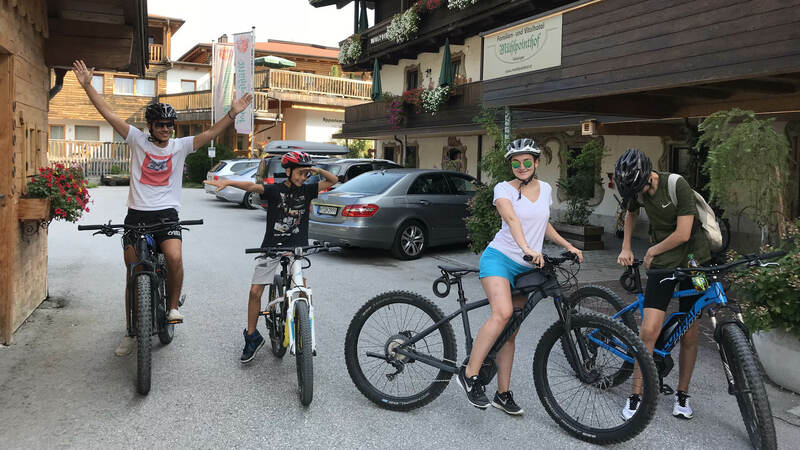 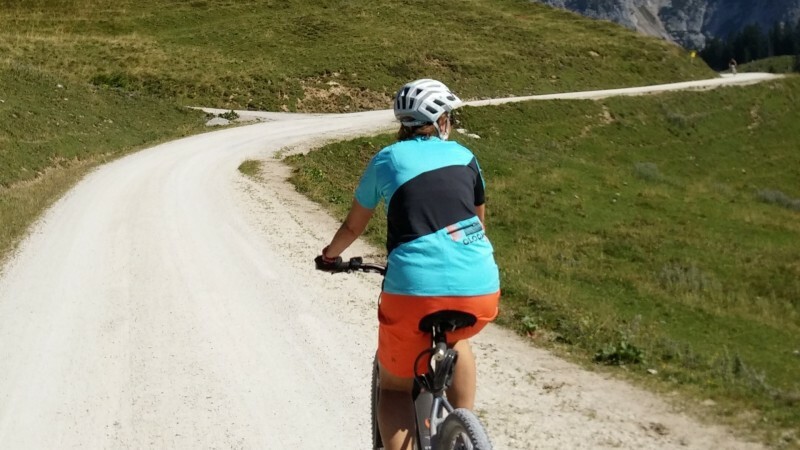 Special experiences for good or less well-trained riders are the Tauern cycle path or the village family cycle routes through Pinzgau. 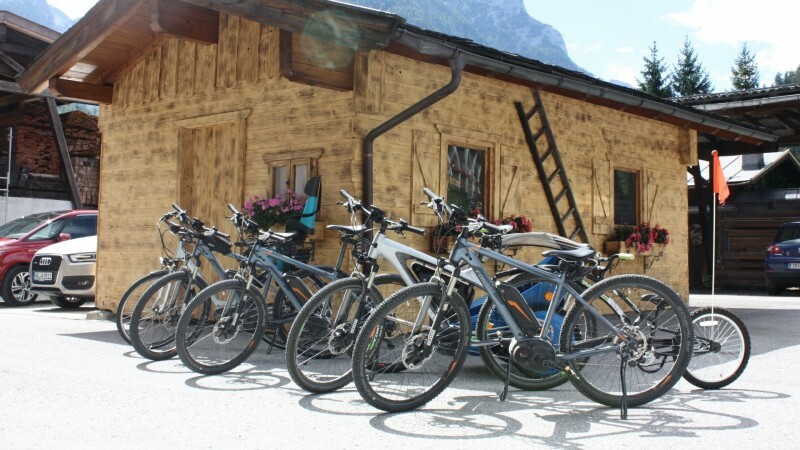 Those who would like to travel without a bike will find professional bike-hire here including workshops and suitable equipment. 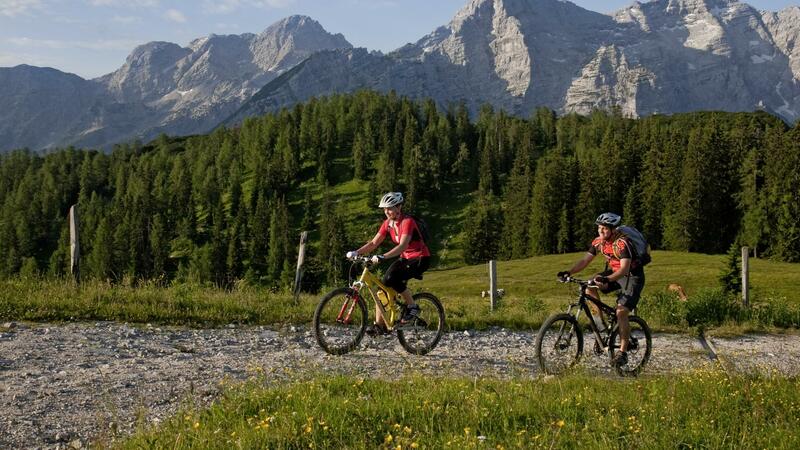 Enjoy your summer holidays in Austria in one of our cosy rooms or apartments! 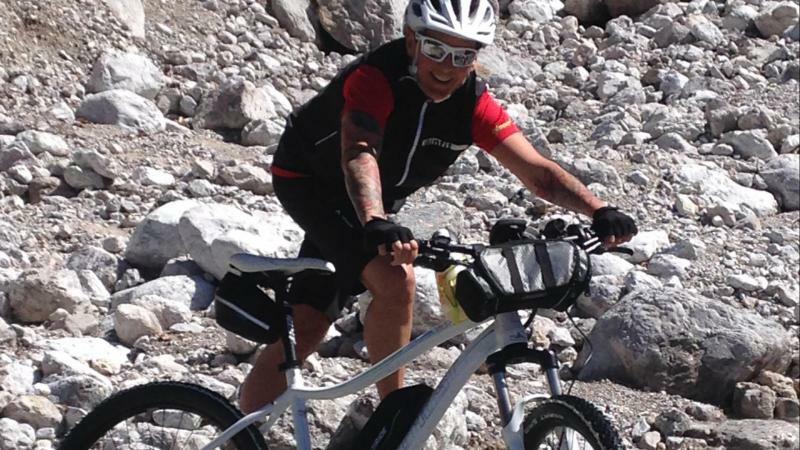 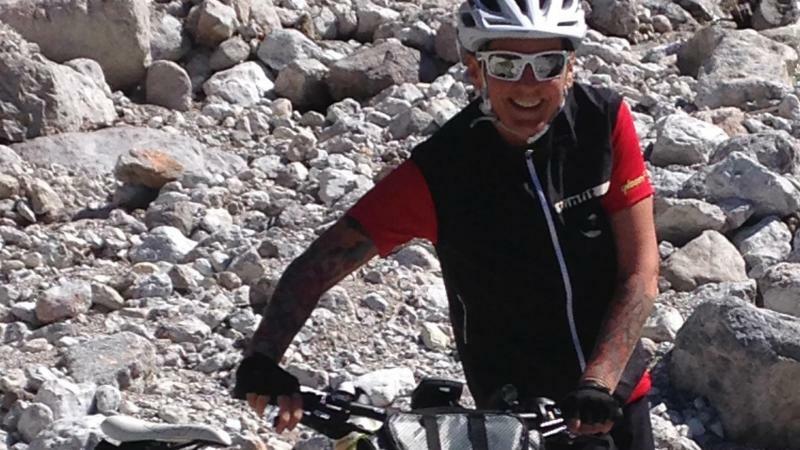 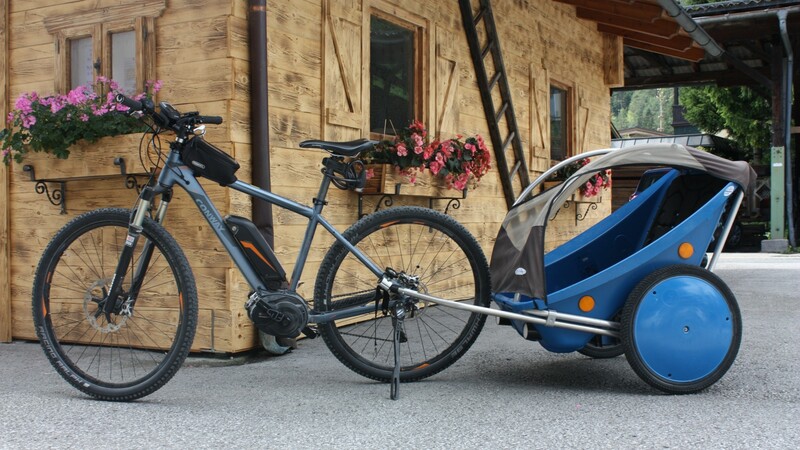 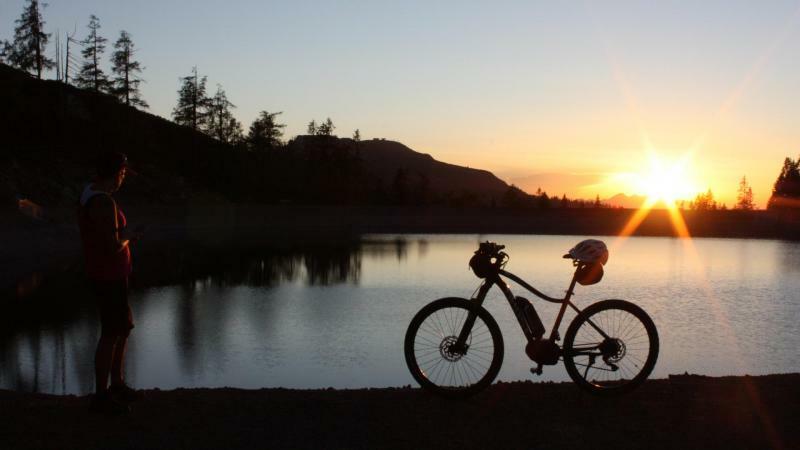 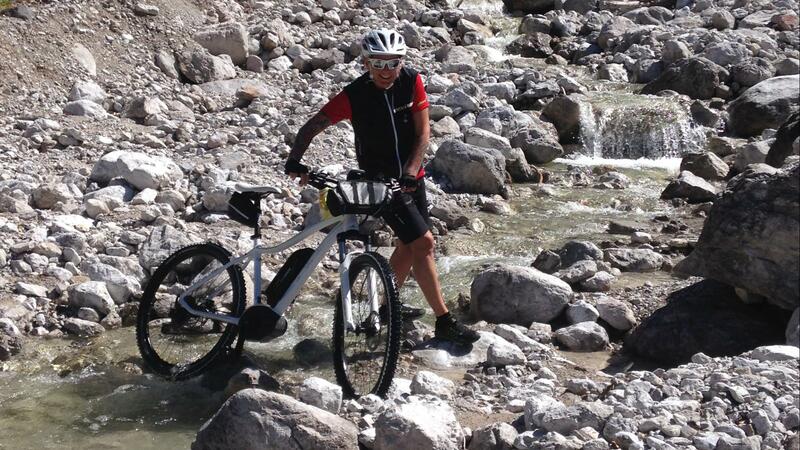 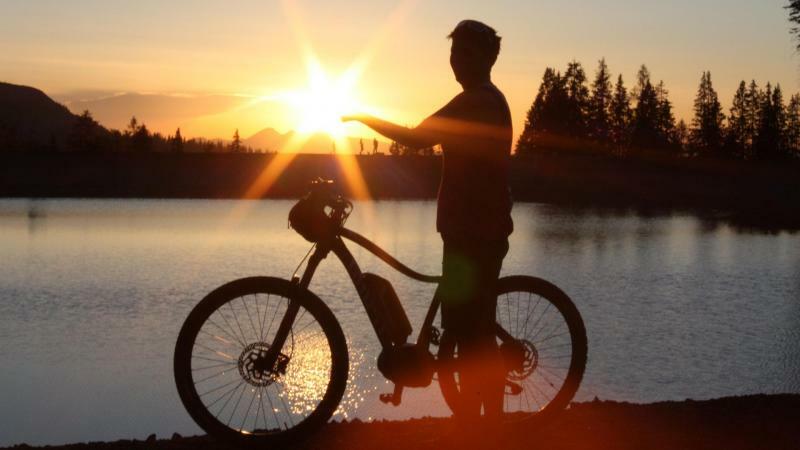 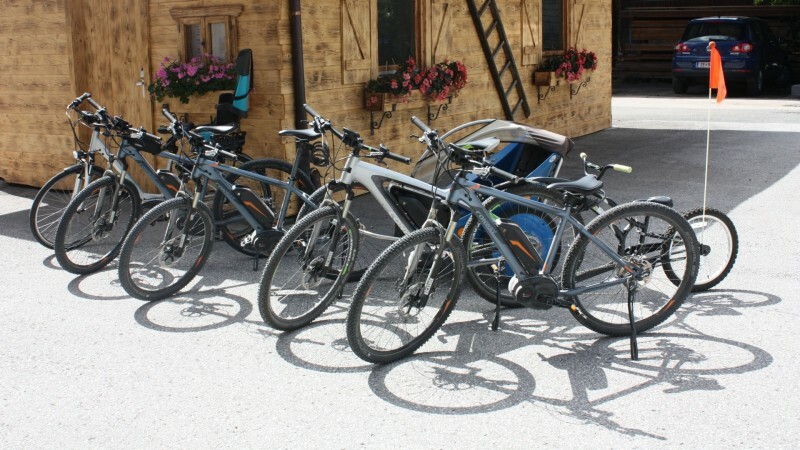 Energy for the bike: plug in – charge – go on! 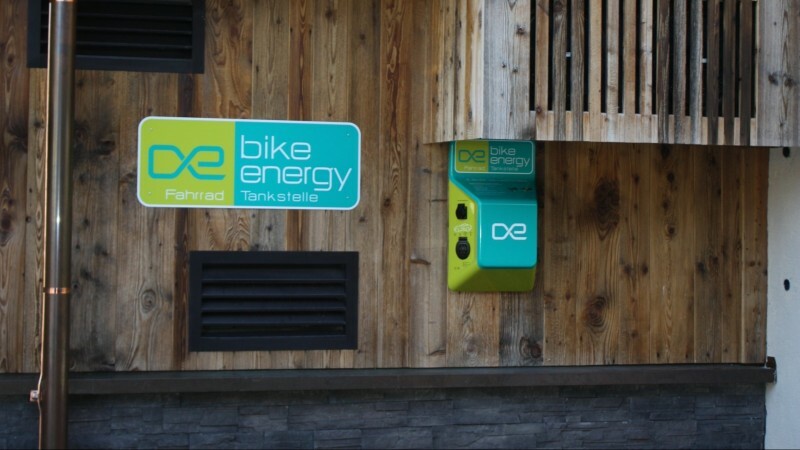 We can assure you that you will not run out of energy with us. 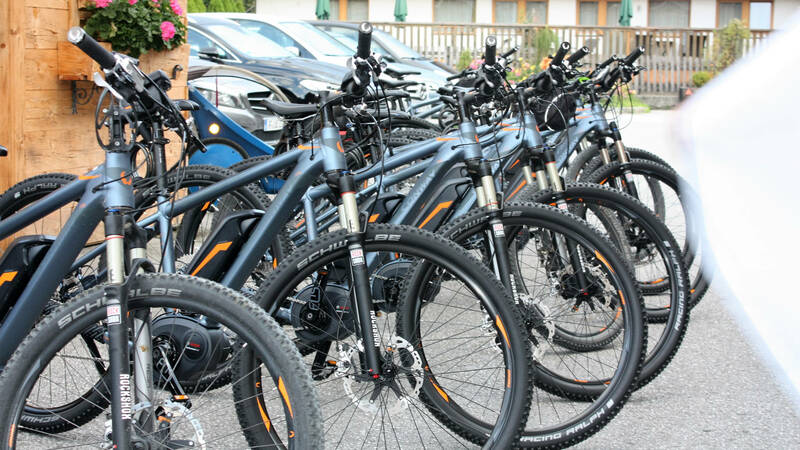 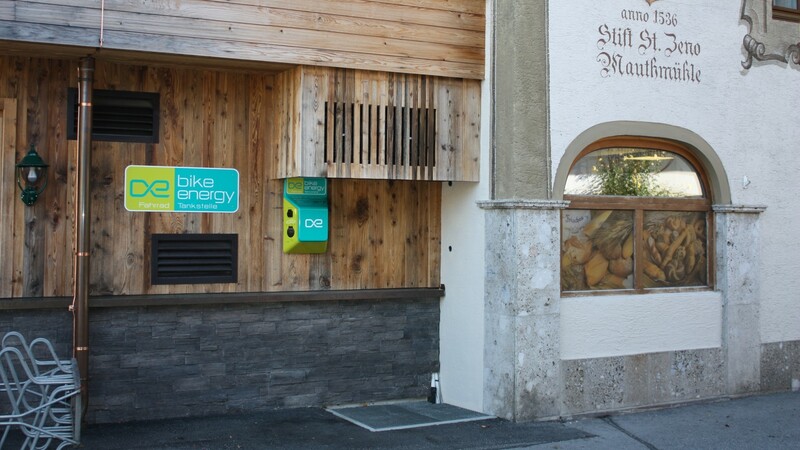 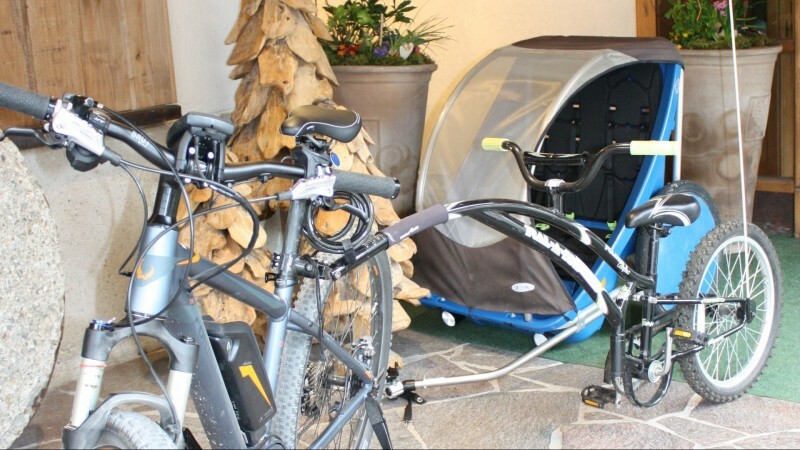 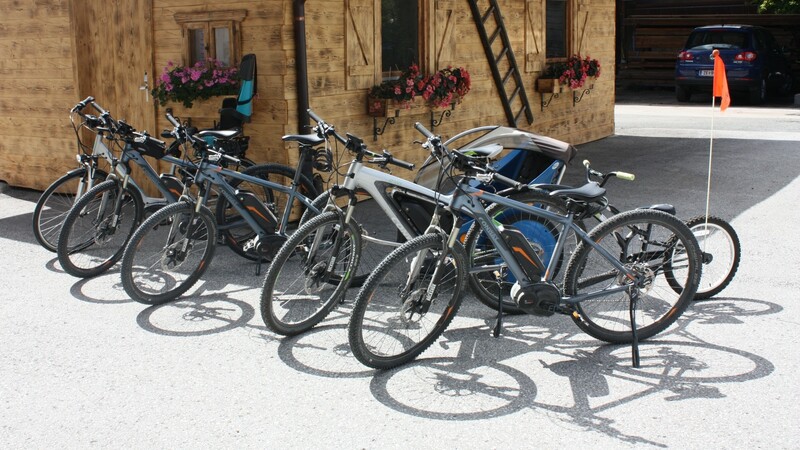 Right next to the entry of our bakery you can find a charging station of e-bikes. 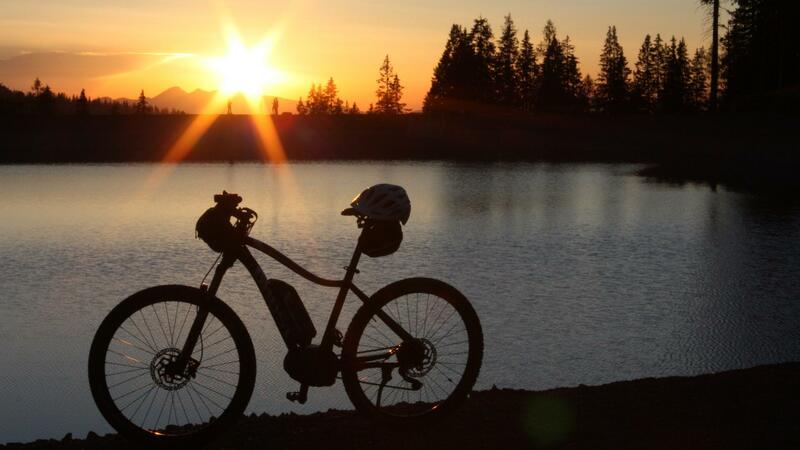 While you allow yourself a delicious strawberry cake or you let the day come to a relaxed end, your e-bike is charging. 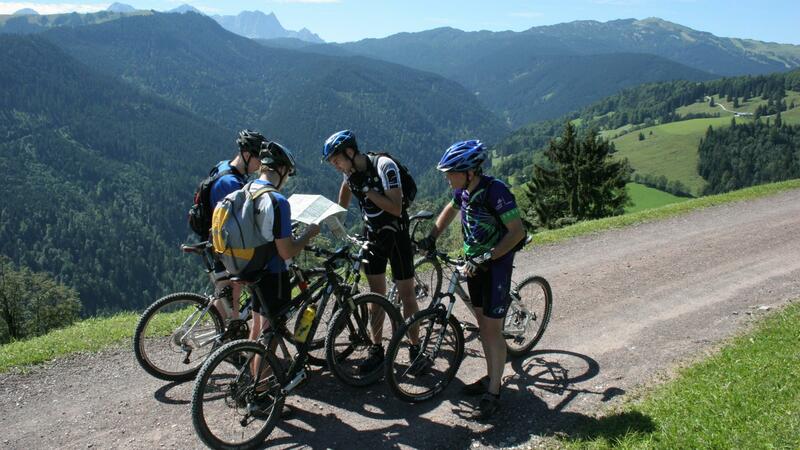 So nothing stands between you and your next tour.